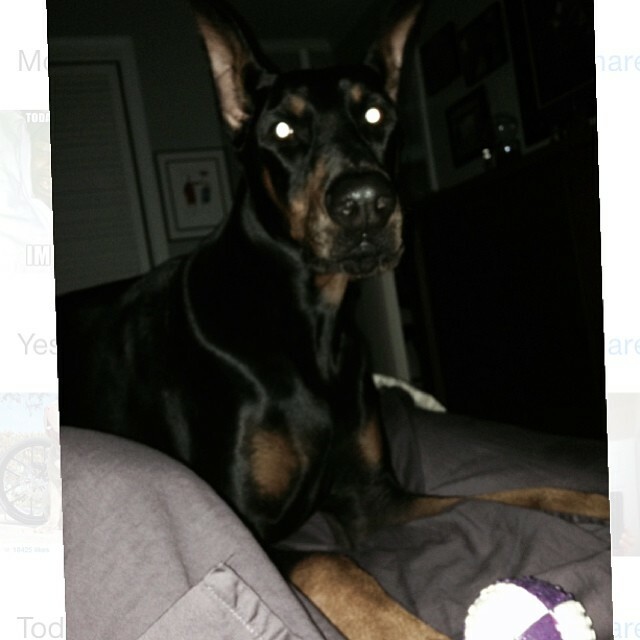 This Dobie woke his Daddy up before dawn to play ball. Does your Doberman Pinscher ever wake you up just to play? 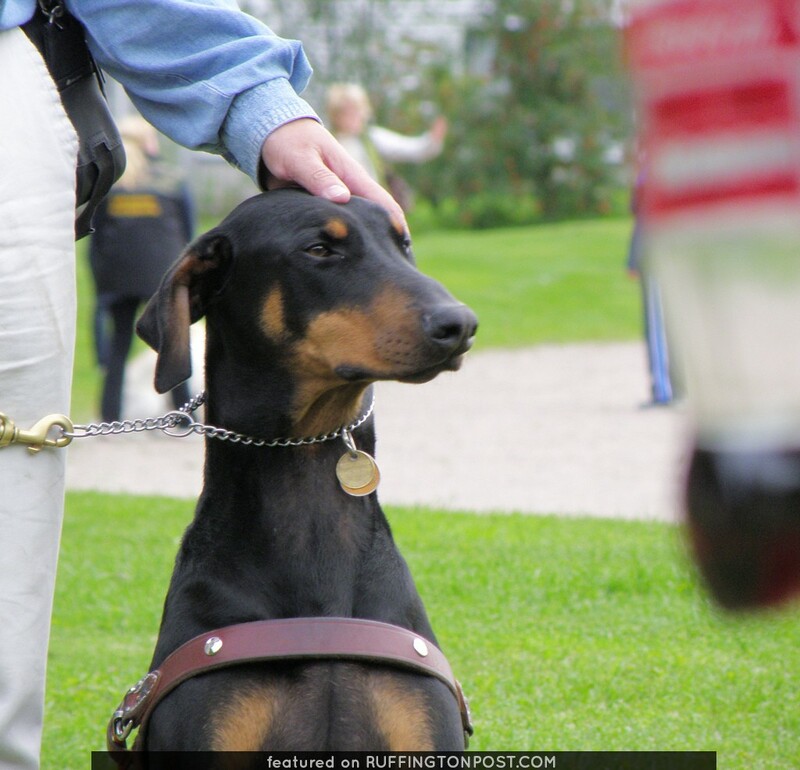 Have You Seen This Doberman?